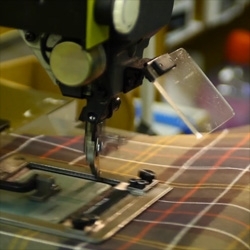 Watch how Barbour wax jackets are made. Great film by Tin Man Films UK. More about Tin Man Films UK and Barbour.